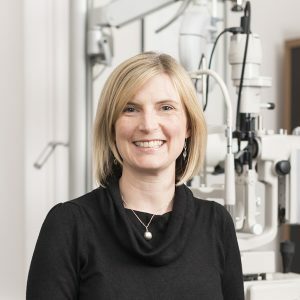 We’re delighted to share the news that Claire Keith recently completed her professional certificate in Medical Retina. 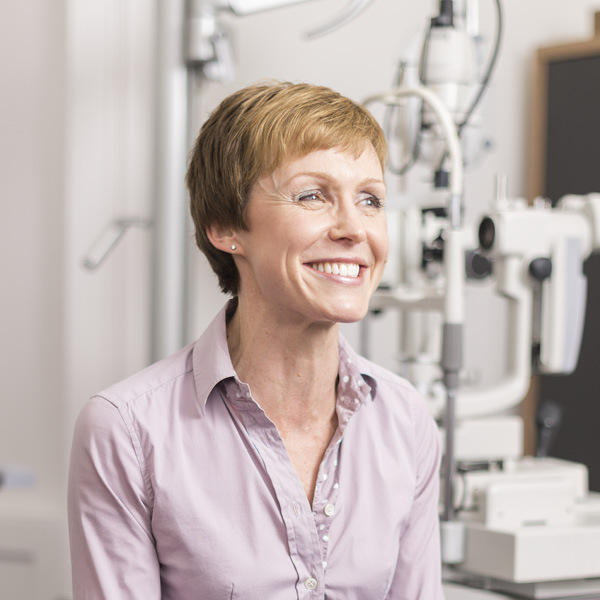 The course has allowed Claire to further her knowledge of common medical retina conditions, including screening, referral and treatment. This is especially informative for optometrists to allow them to make appropriate referral decisions for patients with medical retina conditions such as retinal detachment and age-related macular degeneration (AMD). With an estimated one in 10 people over 65 having some degree of AMD, many patients will benefit from Claire’s additional knowledge. Well done Claire. In addition, our clinical lead optometrist, Gillian Bruce is coming to the end of her final year of her MSc in Primary Care Ophthalmology. After completing her second year as the top performing student, she has been focusing her attentions on her research paper which focuses on the barriers optometrists face when managing glaucoma in the community. Over the next 10 years, the prevalence of glaucoma in the UK is predicted to rise by 22% (Ophthalmologists, 2017), posing a considerable challenge to, already overstretched, ophthalmology services. Gillian has been working closely with Scottish optometrists to determine how this care could be delivered and to uncover the barriers they perceive in doing this. She hopes to highlight where future resources could be targeted to overcome these potential barriers. Her research could be hugely valuable to the ophthalmology services as they become further stretched. The team at Cameron Optometry is always aiming to further its learning and keep on top of latest research, to ensure the whole team provides the highest level of care to patients. We have a real thirst for knowledge and have a genuine passion for eyes. If you would like further information on any of these conditions or to make an appointment, please email vision@cameronoptom.com.